After four great years, I’m sad to say I’m leaving Rothco. However, I’m really freaking excited to say that it’s in order to make a feature film with Fastnet Films. 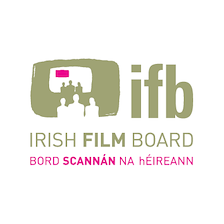 Send in the Clowns has been granted production funding by the Irish Film Board! We’ll be in production this summer, hopefully shooting later this year or early next year.